One of the most inconvenient conditions to affect people is impaired vision. While it does not mean complete blindness, your eyes can be affected by different conditions that can cause blurry or hazy vision, making it difficult to see. Some of these conditions include astigmatism, cataracts, and presbyopia. As we grow older, we become more susceptible to ophthalmic conditions. For the longest time, it was believed that only constant use of spectacles, contact lenses, or invasive surgery will help correct these conditions. Thanks to recent advancements in ophthalmic medicine, more effective ways have been designed. One of these ways is the development of toric intraocular lenses, such as the trulign toric IOL. This is a medical device that is implanted in an individual’s eye to help treat conditions such as myopia or cataracts. Due to age and other factors, the eye’s lens become weak or cloudy. This causes impaired vision. To repair this, the natural lens is removed and an intraocular lens is implanted in its place. To decide what intraocular lens is best for you, the ophthalmologist will have to take into consideration several factors, including your condition, visual needs, general health, and lifestyle preferences. There are a few intraocular lenses available in the market. A relatively new type known as Trulign intraocular lens has already been making waves around the world. What is special about Trulign lenses? While most intraocular lenses are designed to correct one condition, Trulign intraocular lenses can help correct three, namely astigmatism, presbyopia, and cataracts. 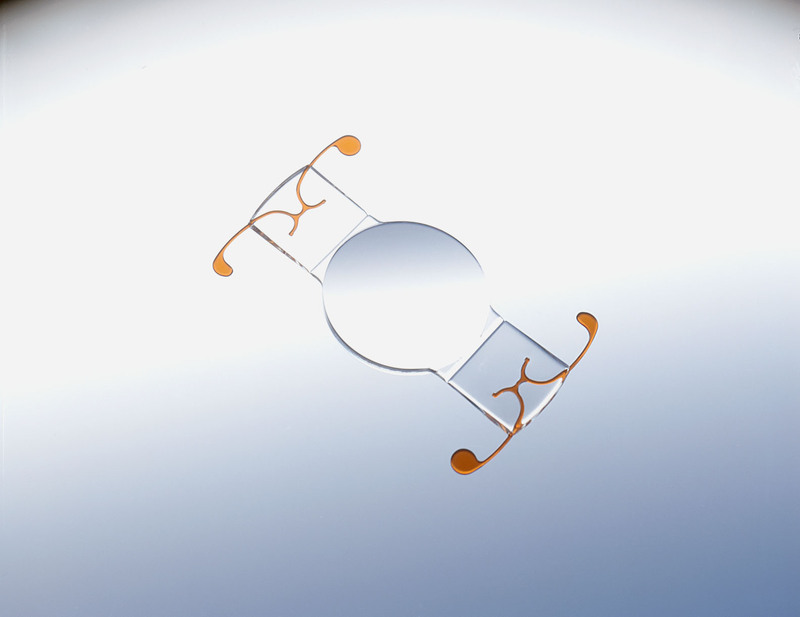 This feature alone sets Trulign lenses apart from other intraocular lenses available in today’s market. Your standard intraocular lenses are monofocal and are commonly used to treat cataracts. While these monofocal lenses are effective in repairing cataracts, the patient may still need to wear glasses for everyday activities like reading or driving. Trulign intraocular lenses help treat cataracts, presbyopia, and astigmatism at the same time. These lenses also allow patients to enjoy a broader range of vision, which helps bring their world into clear and sharp focus. Trulign is a type of multifocal intraocular lens. It has more than one power, making these lenses ideal for people who struggle with nearsightedness as well as farsightedness. The biggest benefit of using Trulign intraocular lenses is that patient will be able to enjoy more independence from their spectacles. More patients are being educated on the benefits of intraocular lenses. Soon, standard monofocal lenses will become obselete, allowing people to enjoy clearer vision without depending on glasses. This will be particularly true with patients who elect to have laser eye surgery for their cataract surgery.